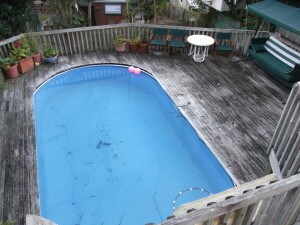 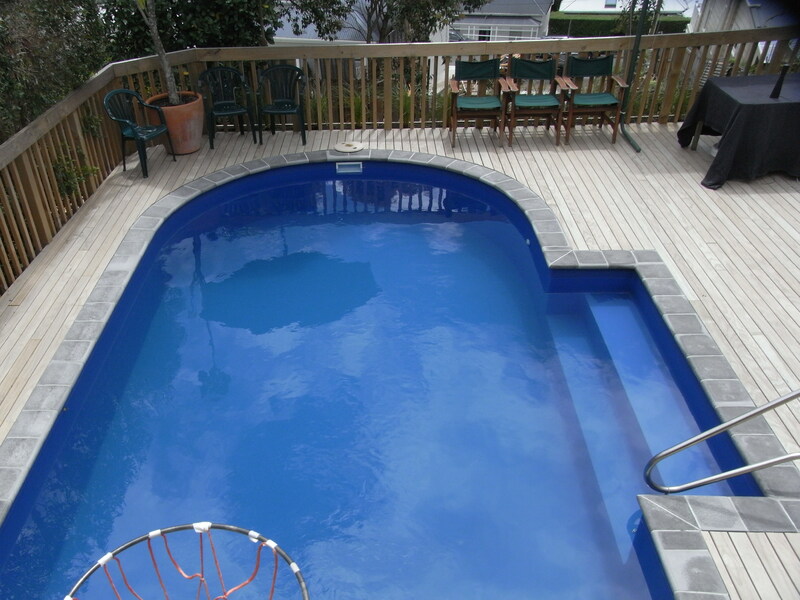 This old para pool had a complete makeover by Finishrite pool. 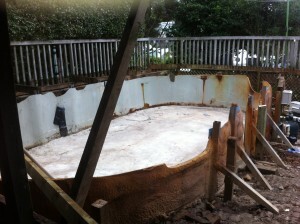 The pool wall was rusted so Finishrite pool installed a new wall, and created new walk in steps on the side of the pool. The swimming pool had subsided from being on unstable ground so Finishrite pools placed a new concrete floor with new piers down to solid ground. 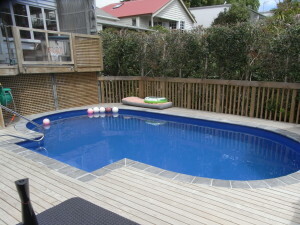 The clients were delighted with the end result.